Passionate about addressing the psychological aspects of PD from the day of diagnosis to the later stages of the disease. Give talks regularly to different universities in the North West to medical students informing them about the disease. 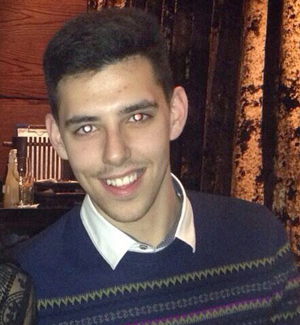 Jordan completed his MSC in clinical and health psychology last year. In August, he analysed the Rallying to the Challenge 2018 surveys and these findings were presented at the Rallying meeting in Grand Rapids in September. Jordan has been writing abstracts for WPC 2019, which will be available in Kyoto this June. Jordan also spoke at our research conference at the Bentley Academy on November 1st last year. Particularly interested in the neuro-rehabilitation of the disease, not just the physical aspects of the condition, but in the preservation of movement and the mental health aspects of the condition. 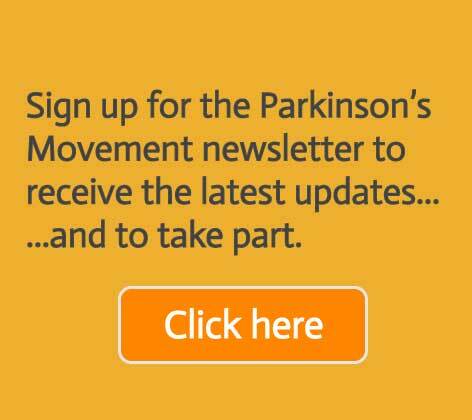 Two papers published in Parkinson’s Disease Journal.